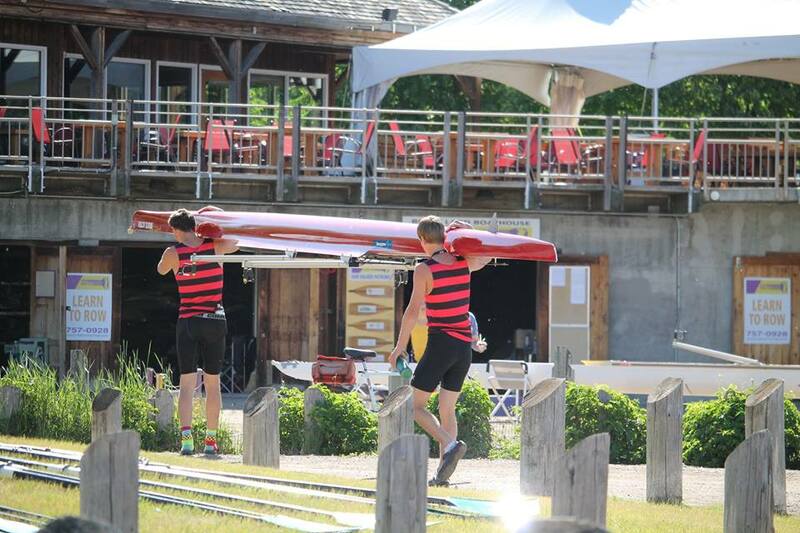 The Junior Development Program will provide young, talented, and tall athletes with an experience in sculling that begins with a focus on good technique at an early age. The goal of this program is to identify athletes with potential, early in their rowing careers and put them in an environment where they can learn and grow in the sport. Athletes will qualify if they are between 11 and 15 years of age, are a minimum of 5’ in height, and have taken a Learn To Row Program. Program cost is $400. (Costs of Learn to Row program are deducted from program costs). Athletes that are ready may compete in Regattas at the Coach’s discretion. Additional costs would apply.